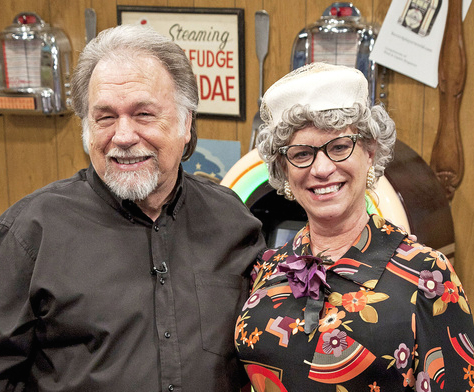 Nadine is the “Church Lady Comedienne” on Larry’s Country Diner TV show. 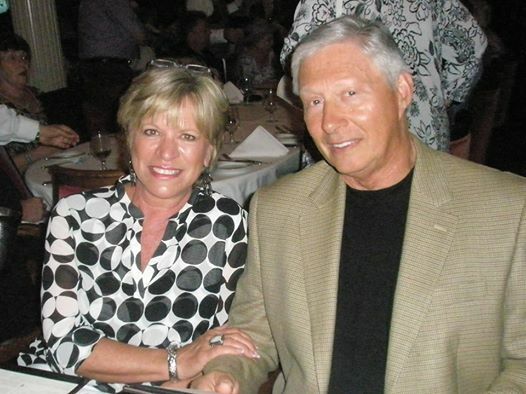 An amazing thing about Nadine is that her real name is Mona Brown and her husband Dave Brown was from Garretts Run, Kittanning, PA and graduated in 1959 from Ford City High School. Dave went on to become an optomitrist in Tennesee and met and married Mona. Gene Watson is a well known country music performer who has produced many hit country songs such as “Fourteen Carat Mind” and “Farewell Party”. This entry was posted in Danna's Radio Diner Archive and tagged Classic Country Music, Country's Family Reunion, Dave Brown, Farewell Party, Ford City High School, Garretts Run, Kittanning PA, Larry's Country Diner, Mona Brown, RFD-TV. Bookmark the permalink.